The still alive and kicking ACT UP/Petrelis chapter is happy to share info on two important networking and sharing opportunities for activists of all ages, backgrounds and all their diverse contemporary concerns. 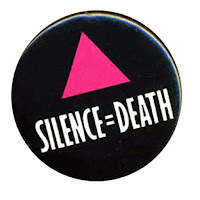 "May 13, at 7 pm at Bluestockings Bookstore, 172 Allen Street, between Stanton and Rivington, Manhattan (with queer activist Kenyon Farrow, focused on AIDS activism). "May 14, at 6 pm at Tamiment Library, 10th floor of Bobst Library, NYU, 70 Washington Square South, east of LaGuardia, Manhattan. "Carroll traces the partnership between the AIDS Coalition to Unleash Power (ACT UP) and Women's Health Action and Mobilization (WHAM! 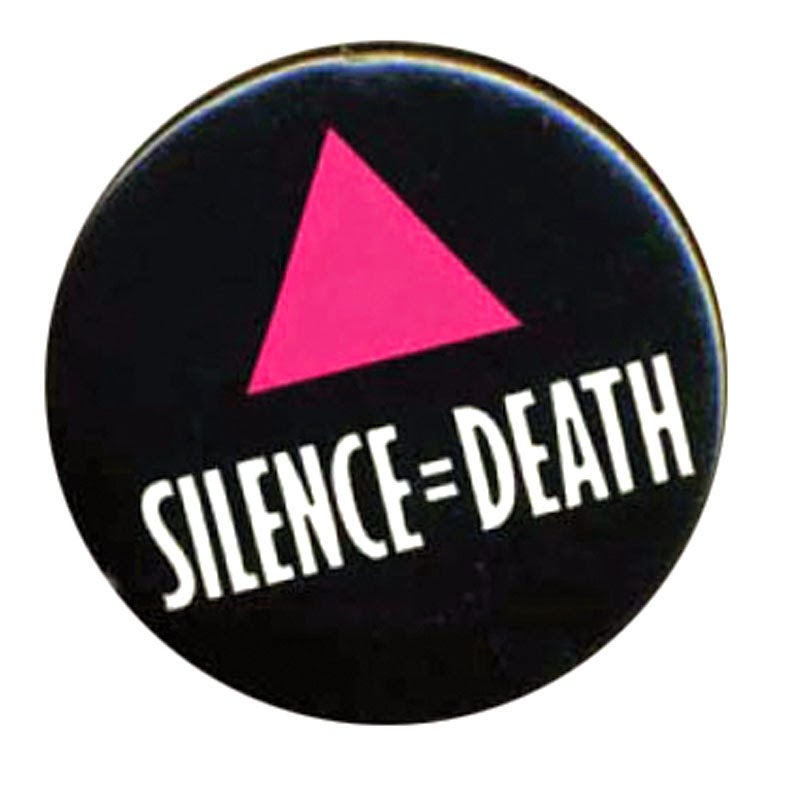 ), showing how gay men and feminists collaborated to create a supportive community for those affected by the AIDS epidemic, to improve health care, and to oppose homophobia and misogyny during the culture wars of the 1980s and 1990s. Drawing on a rich array of oral histories, archival records, newspapers, films, and photographs from post-World War II New York City, Carroll shows how poor people transformed the antipoverty organization Mobilization for Youth and shaped the subsequent War on Poverty." "June 20 -- panel discussion -- what we did and why it mattered, moderated by Deb Gould, panel including Mike Shriver, Jorge Cortinas, Eric Ciasullo, and me, plus others. "June 20 evening -- party at Cafe Flore, ACT UP alums and our friends. June 21 afternoon -- memorial to honor those we've lost, at the Women's Building, followed by a march to the Castro. "We're asking people to send in photos or other materials, especially if they can't come themselves, and we'll record, if not livestream the events. Please spread the word to people who may want to come to San Francisco for that weekend." All events promise to be worthwhile, so check them out!